Nepal is rich in natural lakes as we have long stretch of Himalayas and this has been the great source for the glacier fed lakes in the north and flowing rivers have easily made the Lakes in the plains. We have number of lakes where tourists can experience the pleasures of boating, fishing, angling and so on. 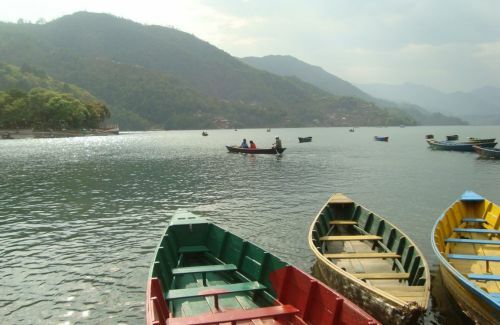 The most famous lakes for the tourists in Nepal are Phewa Lake, Begnas Lake, Rupa Lake in Pokhara which is well-known for the city of lakes. 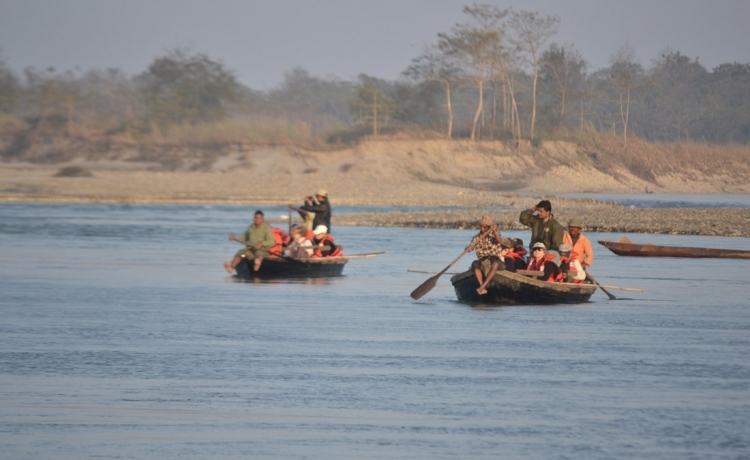 In the same way there are many other lakes in the plain land where one can do boating, canoeing like in Rapti River, Narayani River etc.